For seven generations, the Eckert family has been preparing delicious meals from foods grown on their farms. The family currently operates farms in Belleville, Millstadt and Grafton, Illinois. 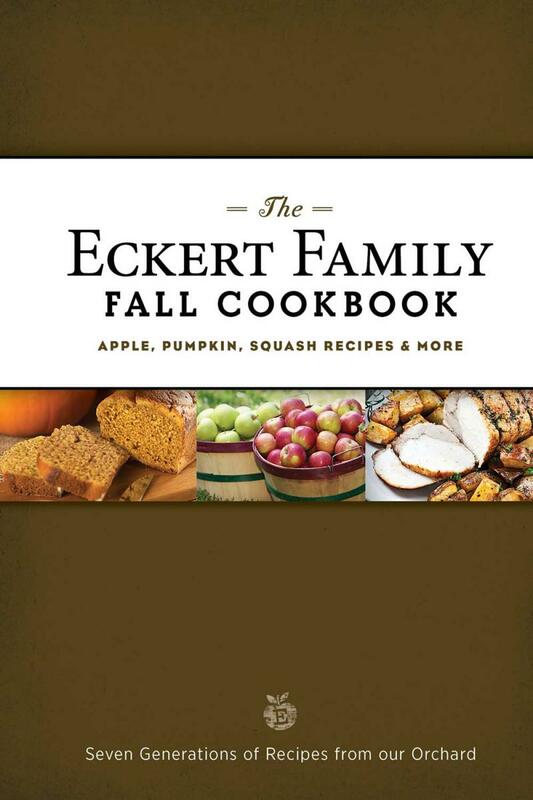 Eating locally grown foods is a family tradition for the Eckerts, and over the years, their collection of delicious fall recipes has grown. President Barack Obama and Republican challenger Mitt Romney had little daylight between their foreign policy positions in Monday night’s 3rd and final Presidential debate, according to Southeast Missouri State University debate coach and Communication Studies professor Larry Underberg. “On a whole host of issues, where Romney had been very critical up until the recent past, he seemed to be backing away from some positions,” Underberg said. 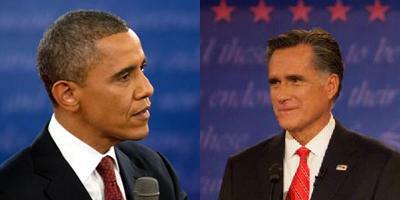 President Barack Obama and Republican challenger Mitt Romney both put in strong performances in the second Presidential debate, according to Southeast Missouri State University political science professor and debate coach Larry Underberg. But in the final analysis, he says Obama won the debate. There were two important issues that Obama won - fair pay for women and Libya. Underberg think Obama did not fully capitalize on the fair pay for women question, but Romney tripped on his “binders full of women” comment. Chris Nowinski’s background is a little different than most professional wrestlers. He graduated from Harvard with a degree in sociology. He fought under the moniker “Chris Harvard” in the WWE in the early 2000’s, but repeated concussions forced him into retirement. 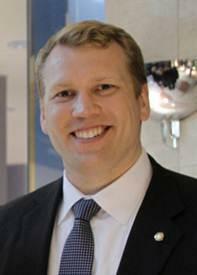 This experience led Nowinski to write the book Head Games: Football’s Concussion Crisis. He then co-founded Sports Legacy Institute in 2007 with the same doctor who treated his post-concussion syndrome. Together, they research the impacts that repeated head injuries have on athletes’ brains. This year’s drought has damaged crops, but it hasn’t hurt the price of farmland. In Iowa, prices are up almost 8 percent just since March. 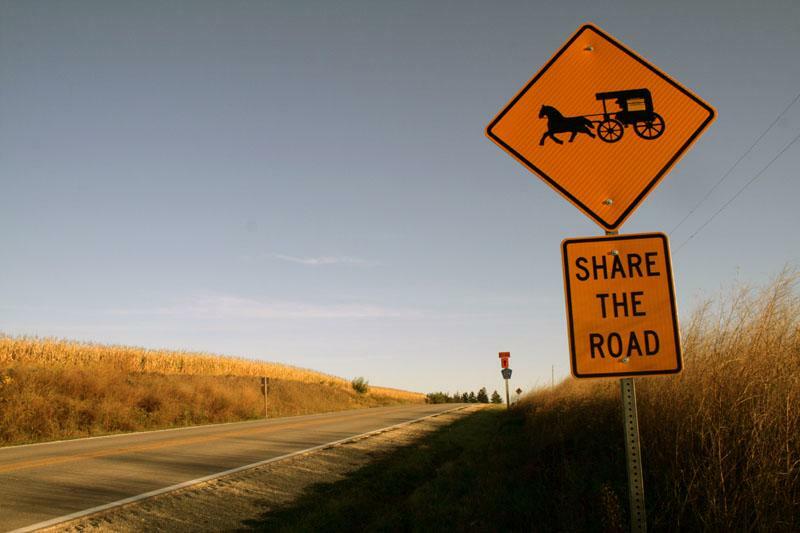 That’s forcing a lot of small farmers to make some tough decisions, including Amish farmers in that state who are breaking tradition so they can afford to stay on the land.